Sebastian Vettel had a simple verdict on Ferrari's shortcomings at the season-opening Australian Grand Prix, stating they "were just slow". 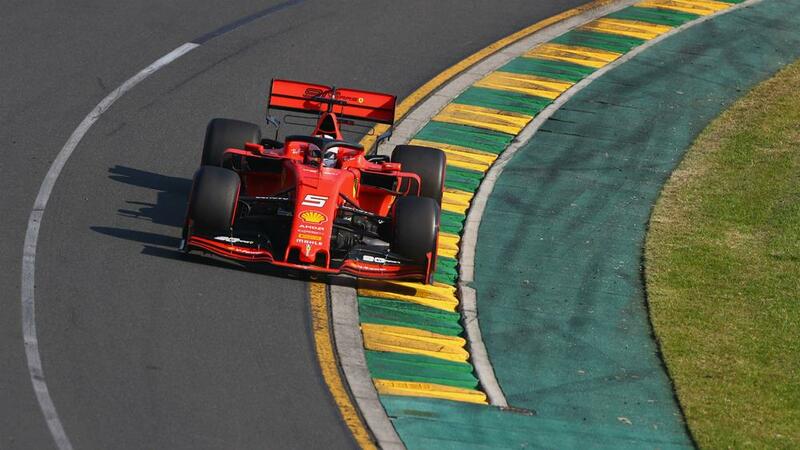 Ferrari arrived in Melbourne with high hopes after setting the pace in preseason testing, but the weekend did not go to plan for the Scuderia at Albert Park. Vettel said he struggled to "get into the groove" in practice on Friday and qualified in third behind Mercedes duo Lewis Hamilton and Valtteri Bottas, with the German's new teammate Charles Leclerc fifth. "We were just slow," he said. "[I had] way less grip. In Barcelona [testing], we were very happy with tire life from day one. The balance was right, the car was responding to what I was asking it to do and I had a lot of confidence. All weekend, summing up, I didn't get the confidence I had in Barcelona, I didn't have the car underneath to play around, it wasn't doing what I was asking. "There were glimpses - here and there we were strong. Our performance in some corners was good, but the majority of corners it wasn't, that's why we were slower than other people and lost out today."